World Was in the Face of the Beloved. 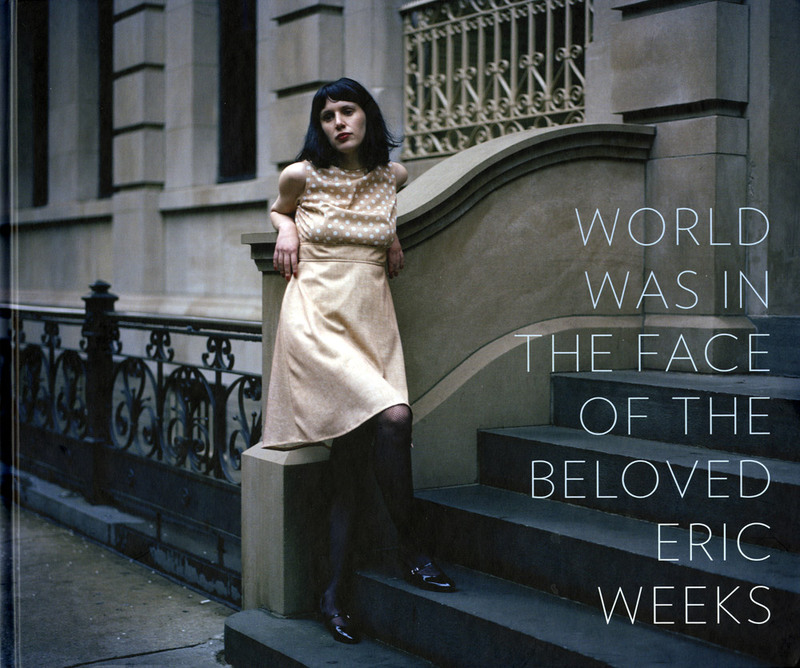 Photographs by Eric Weeks. Introduction by Jean Dykstra. Pablo's Birthday, Tribeca, 2007. Unpaged, Color illustrations throughout., 11½x9½".